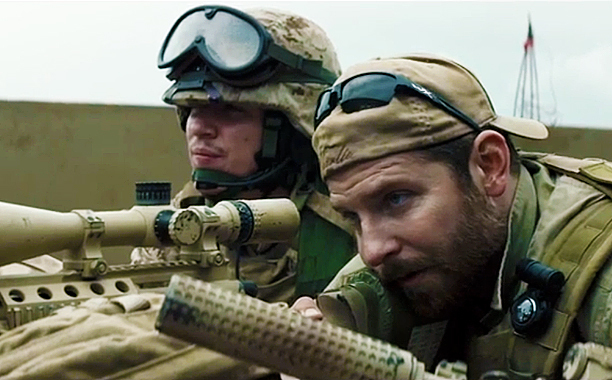 We’re giving away a bunch of pairs of passes to see American Sniper at the Ritz East before it comes out in theaters. To enter, send us an email with your full name and address and tell us which is your favorite actor-turned-director. Winners will be chosen at random, only one entry per household please. SYNOPSIS: From director Clint Eastwood comes “American Sniper,” starring Bradley Cooper as Chris Kyle, the most lethal sniper in U.S. military history. But there was much more to him than his skill as a sharpshooter.